It’s always a good idea to start a new sport with the safety basics. Our fun, capable coaches will get you going with confidence! Got experience and want to learn more? 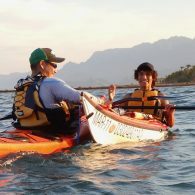 Even if you’ve been paddling for a long time, working with a professional coach puts consolidated generations of accumulated learning at your disposal, customized for your needs and goals. Choose a course from our menu, or let us know what you’d like to learn and when you can be here, and we will propose a plan. 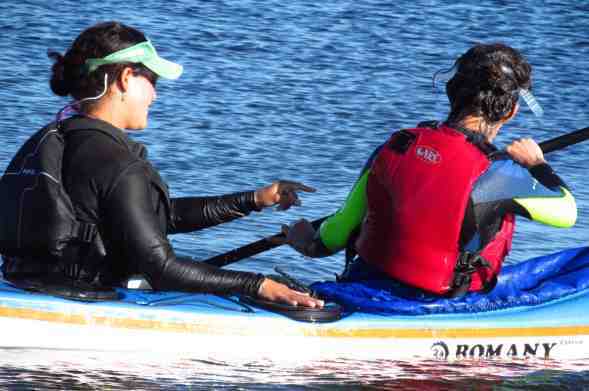 All of our coaches are paddlesports professionals, and clearly passionate about helping you learn, be safe, and enjoy your time on the water. 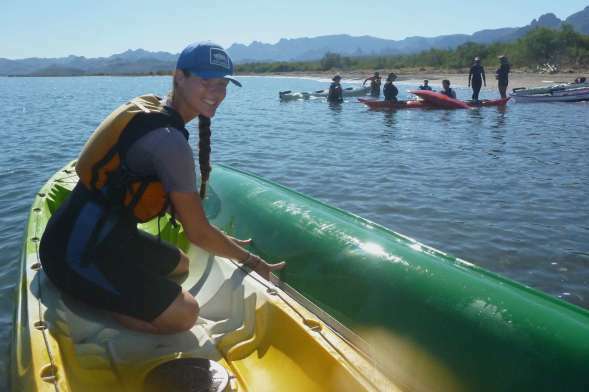 Many of us have years to decades of experience in paddling, and we all continue to learn ourselves, through professional development, from each other, and from you. Meet them on our Guides and Staff page. UKCC/British Canoeing. Most of our coaches are certified by the UKCC (United Kingdom Coaching Certificate). Established over 30 years ago as a charity to benefit the public by educating sports coaches, the UKCC draws from and contributes to all areas of sports science including physiology, biomechanics, psychology, sociology, philosophy and other sports-related subjects. It is the basis for coaching for ALL sports in the UK. Within British Canoeing (formerly BCU), the UKCC also takes input from top-level coaches, paddlers and athletes. 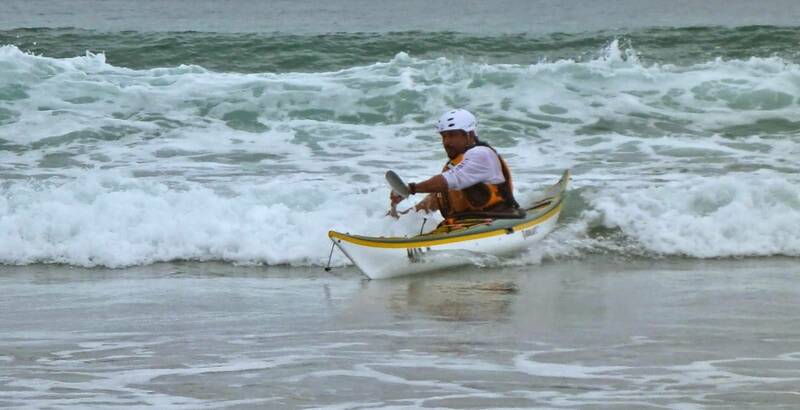 It is the international gold standard of paddlesport coaching. American Canoe Association. 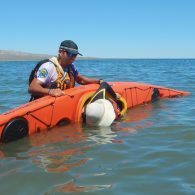 Some of our team are also certified by the American Canoe Association. 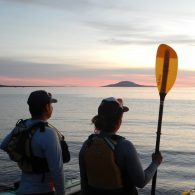 Founded in 1880, the ACA is national nonprofit organization serving the broader paddling public by providing education related to all aspects of paddling; stewardship support to help protect paddling environments; and sanctioning of programs and events to promote paddlesport competition, exploration and recreation. Focus on what you’d like to learn or practice. Families welcome! Prices same as a comparable Day or Half-Day Course. Longer custom courses can also be arranged with advance notice. 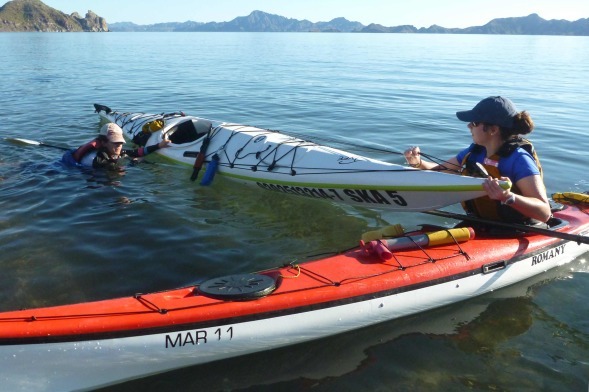 Please inquire at info@seakayakbajamexico dot com. 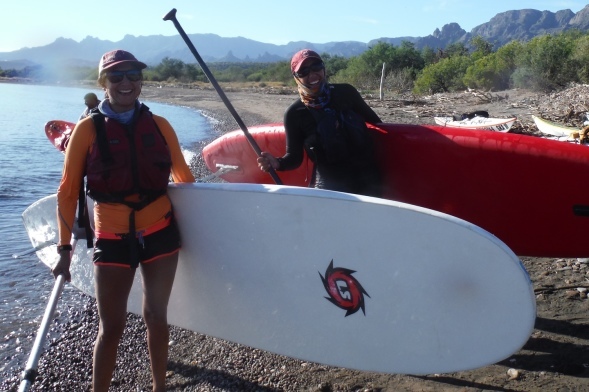 We have a spectrum of day courses conveniently held in Loreto, many of them just in front of our store, from Start to Surf, from Review to Roll! 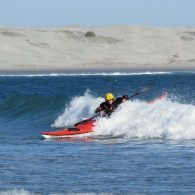 Combine consecutive days of training to launch yourself to the next level of paddling, either based in town, or on a trip. 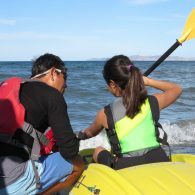 Foundations, Learn in Paradise Trip, Sea Paddler Training, and Surf Camp are our popular multi-day programs. Take a half-day refresher before your trip or rental. 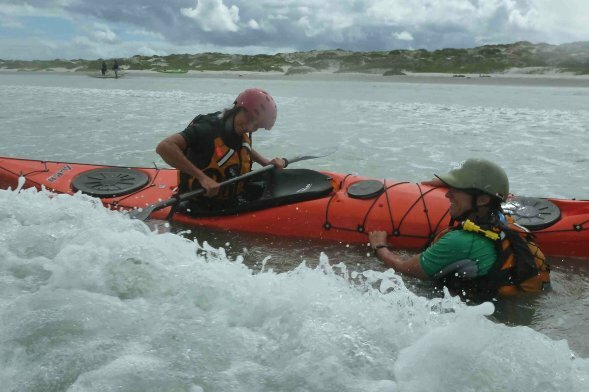 Or go a little deeper with British Canoeing’s prerequisites for leaders and coaches, and learn skills to respond to an accident on the sea, and how to plan to prevent one. 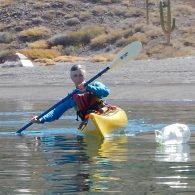 For guides, teams of guides, and people who find themselves paddling with others who rely on them for safety and decisions. 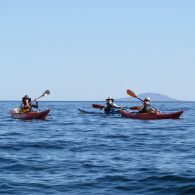 In accordance with British Canoeing certifications, we offer a sheltered water course called Paddlesports Leader and a sea course called Sea Kayak Leader. Help others learn; share your passion! We can say with certainty that it is very rewarding to share your knowledge and inspiration with others. Learn how to make learning safe, fun, and effective.